Cisco Catalyst WS-C2960-24PC-S 24-Port Layer 2 Stackable Gigabit PoE Switches are the leading Layer 2 edge, providing improved ease of use, highly secure business operations, improved sustainability, and a borderless network experience. This Cisco Catalyst WS-C2960-24PC-S Switch includes the new FlexStack switch stacking capability with 24-ports of Gigabit connectivity and Two (2) Dual Purpose ports for network expansion. 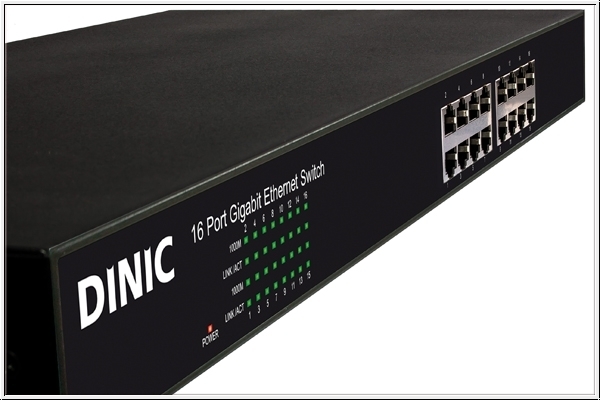 An included ‘Smart Install’ utilises a dynamic IP address allocation and the assistance of other switches to facilitate installation and provide a transparent network ‘plug and play’ feature. 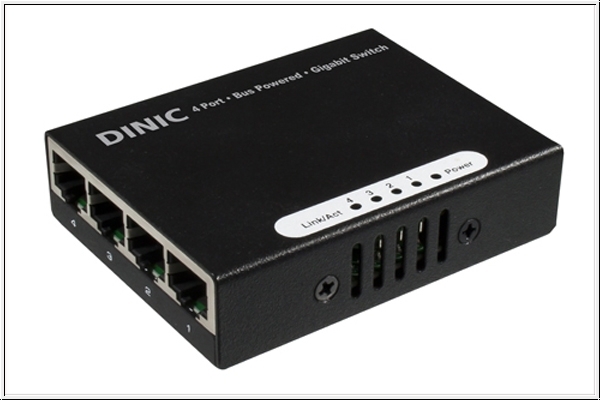 Twenty-Four (24) PoE |ports which provides up to 15W of power per port. Superior Layer 2 threat defense capabilities for mitigating man-in-the-middle attacks (such as MAC, IP, and ARP spoofing). 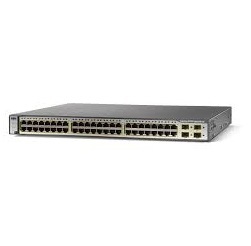 The Cisco Catalyst WS-C2960-24PC-S Switch supports PoE, which provides up to 15W of power on 24 of the switches ports. 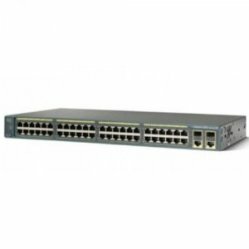 The Cisco Catalyst WS-C2960-24PC-S Switch can provide a lower total cost of ownership for deployments that incorporate Cisco IP phones, Cisco Aironet wireless LAN (WLAN) access points, or any IEEE 802.3af-compliant end device. PoE removes the need for wall power to each PoE-enabled device and eliminates the cost for additional electrical cabling and circuits that would otherwise be necessary in IP phone and WLAN deployments. The total budget for the switch is 370W.